Win a Ducati Supersport from OLD SPICE Philippines! Old Spice, one of the top brand of male grooming products is ready to not only man-up your personal care, but also man-up your ride. 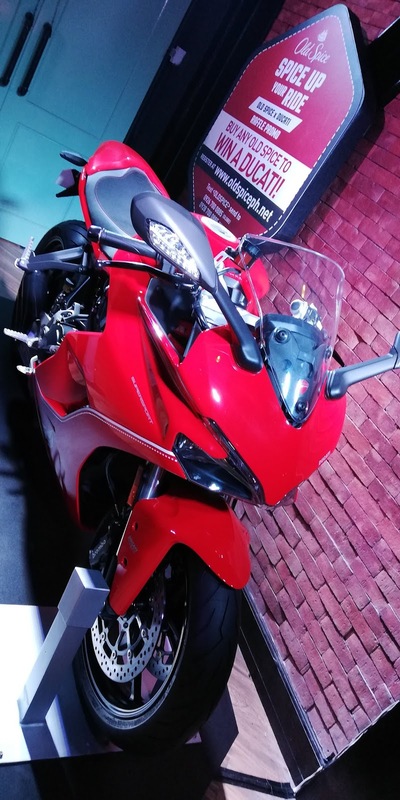 They just recently launched the Spice Up Your Ride campaign where a lucky Filipino will win a limited Old Spice edition of the Ducati SuperSport worth more than 1 million pesos! 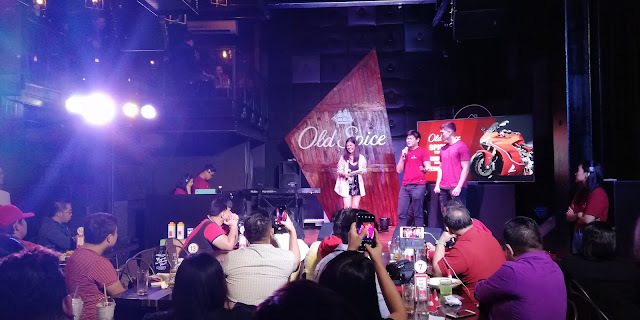 The grand launch was held at the Social House in Circuit Makati attended by the head honchos of OLD Spice Philippines and brand ambassadors Noel Agra and Christian Busby. Purchase any Old Spice product during the promo period. Upload a photo of your receipt as proof of purchase. Store name, receipt number, and Old Spice items purchased should be visible in the photo. Once completed, an email confirmation will be sent to the email address provided. Each Old Spice product purchased is entitled to one (1) raffle entry. Therefore, one receipt may qualify for multiple entries depending on the quantity of Old Spice products purchased.